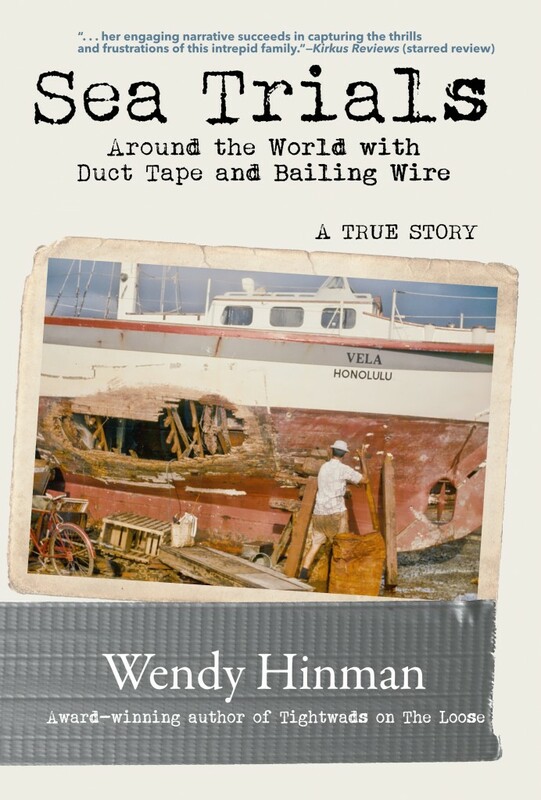 Sea Trials was awarded the Kirkus best book of the year for 2017. 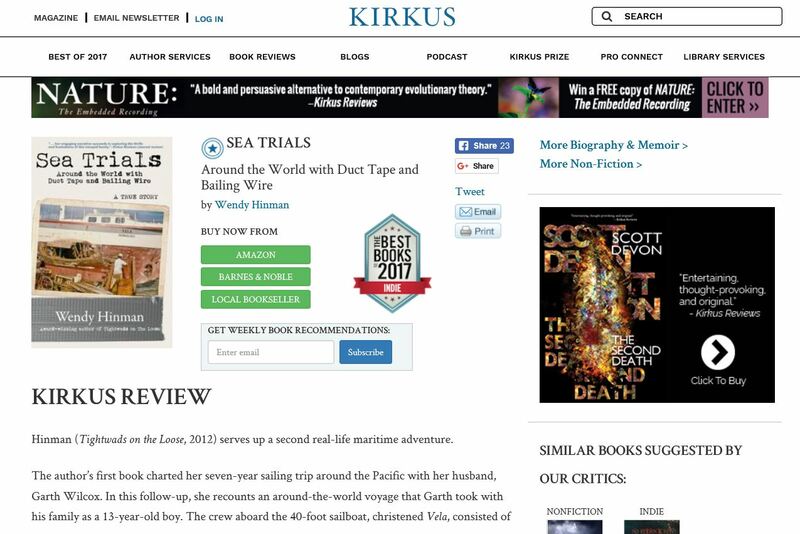 Kirkus is the premier reviewing agency. Earning a starred review is considered a big deal. 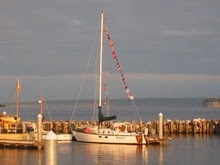 Sea Trials received that and was selected best book of the month for April. So I knew It had a crack at winning best book of the year. But actually winning it? Wow!!! If that isn’t something to celebrate, what is? Time to raise a champagne toast! 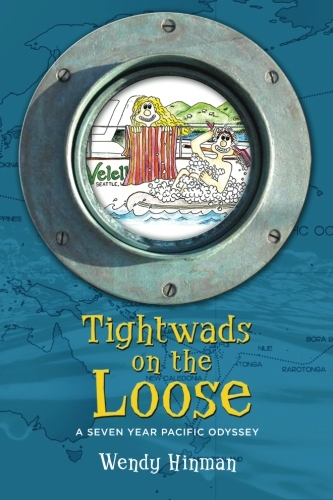 This entry was posted in Awards, Media Coverage, Reviews, Writing. Bookmark the permalink.